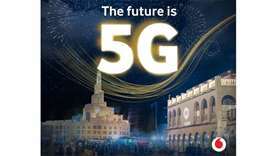 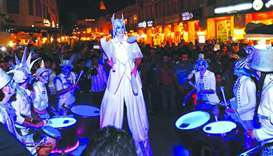 The April Festival concluded at both Souq Waqif and Souq Al Wakrah Friday, amid great turnout from the public. 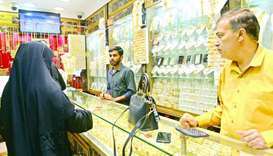 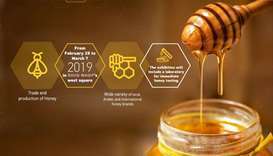 The Souq Waqif Spring Festival, which concluded Friday, has helped in boosting the sales of gold and precious stones at the jewellery outlets at Souq Waqif and Souq Najadah, local Arabic daily 'Arrayah' reported. 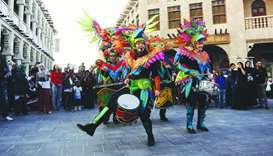 Residents and visitors flocked in large numbers to the conclusion of the Souq Waqif Spring Festival Friday. 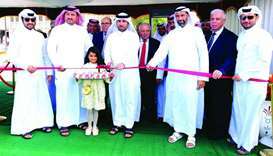 The 15-day festival showcased an array of fun-filled activities for kids of all ages and for the young at heart. 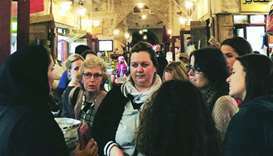 Shop Qatar’s Souq Waqif tours continue to attract many residents and visitors who want to have a deeper understanding of Doha’s traditional market, Embrace Doha CEO Amal al-Shammari has said. 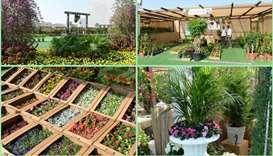 The first Flowers Festival, organised by Souq Waqif in collaboration with the Ministry of Municipality and Environment (MME), opened on Thursday. 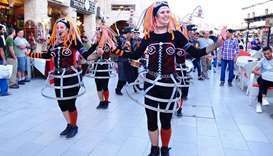 Souq Waqif is featuring jugglers, drummers and musicians, and illusionists, among others, dressed in colourful attire, enthralling the audience with their performances. 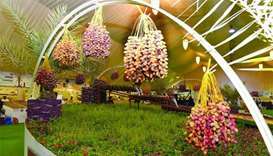 A total of 73 local farms are participating in this year's festival, an increase of 13 compared to last year.